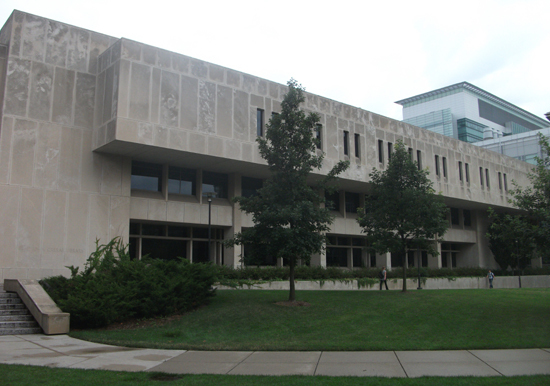 ZS was retained by the University of Chicago in 2013 to survey the John Crerar Library and design building envelope improvements. 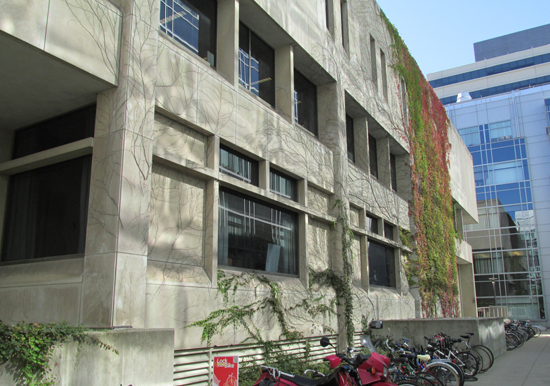 The project was completed during summer months to reduce disruption to students, and was especially challenging due to its location adjacent to sensitive laboratories, hospital activities, and a large fire lane. 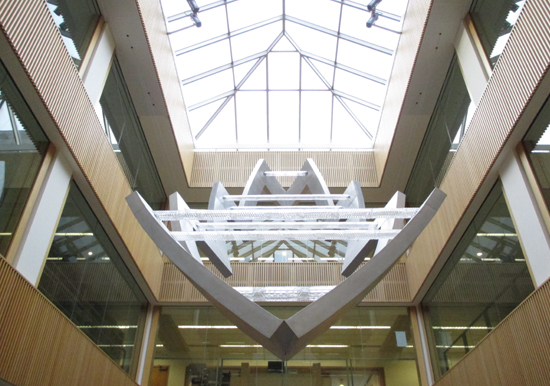 ZS assisted the owner during design, bidding, and construction phases, and created a Building Information Model (BIM) to produce construction drawings.